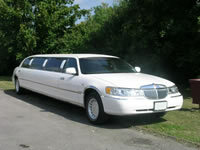 By browsing the fleet of limousines you can see the amazing stretch limos there is available in Kent. 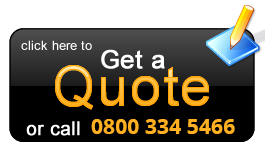 Our limousine companies in Kent have some of the finest limos in the UK. This includes massive Hummer limo hire, pink limo, fire engine limousine, Chrysler C300 Baby Bentley, Range Rover limos, stretch Porsche Cayennes, Lincoln Navigators, Ford Excursions and many more. Kent is also home to the largest Hummer limousine in the UK, the yellow Humzilla. For the best stretch limo hire in Kent, contact Limotek today on 0871-789-9911 and let our friendly advisors book the limo you want. Stretch limo hire in Kent can be used for any occasion, wedding limo hire (including Asian Weddings) birthdays, corporate events, school proms, airport transfers, Royal Ascot and Race Day, shopping, cruising, theatre and many more. 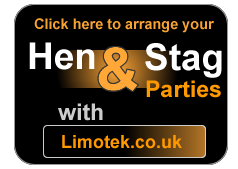 For more information on ideas for stretch limo hire in Kent, contact Limotek.co.uk today.